A road race that will pay it forward to those unable to run, with proper gear. The Bay Ultra Marathon on 9 February 2019, powered by Amobia and hosted by Body Concept Road Warriors, seeks to fulfill all of the above. 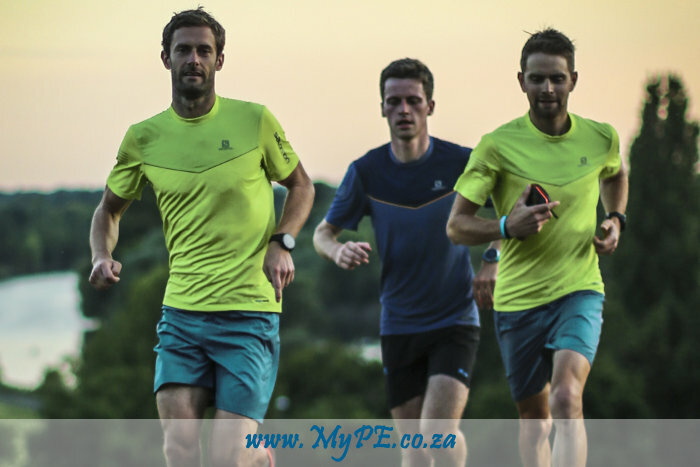 As the Bay Ultra Marathon takes place on 9 February it is uniquely positioned as a Qualifier for the Two Oceans and Comrades. The 37th running of the Bay Ultra will go green, this year with the Finish lane being a “passageway of trees”, rather than balloons.. said trees will then be planted, afterwards, at a venue to be confirmed. Competitors and Supporters will be asked to bring a pair of previously used (or new) running shoes, so that those who are unable to wear such vital items in a race, are given the opportunity to do so!